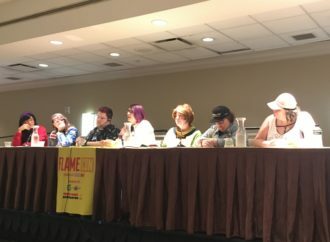 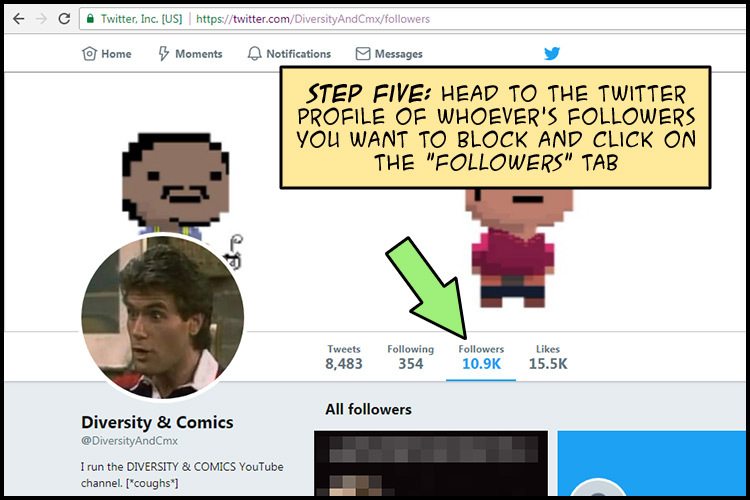 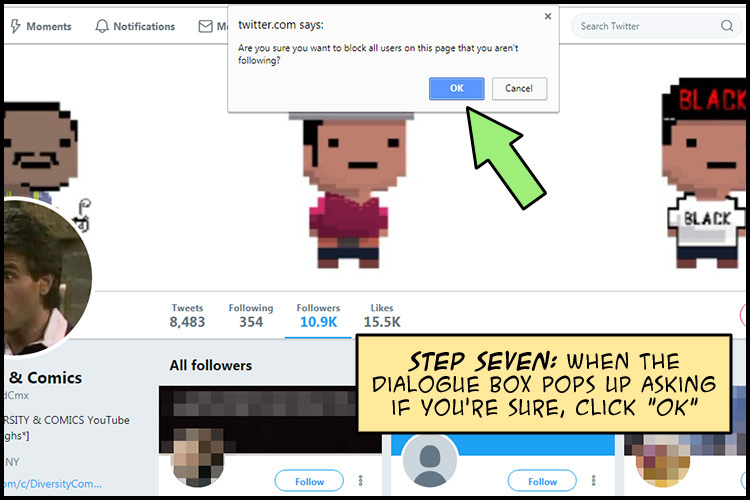 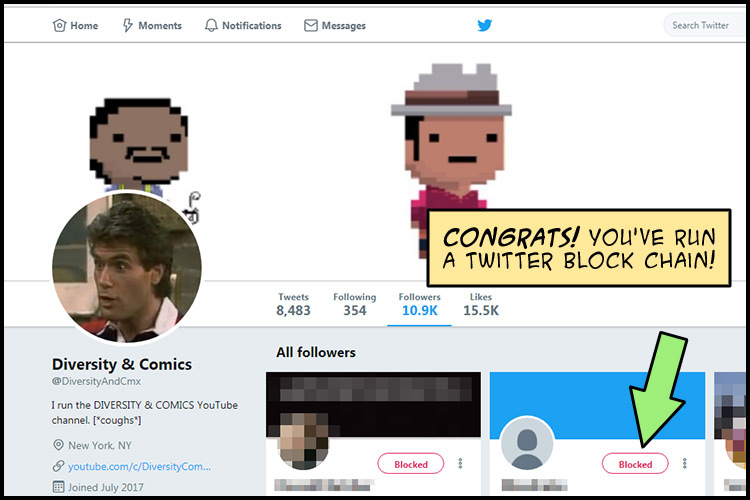 Using block chain, post-gamergate and comicsgate, has changed my life, and made Twitter a place where I can actually spend time and interact with people, so after helping some of my buds to run block chains, I thought I’d make this photo comic so that you too can block whoever you want and enjoy Twitter again! 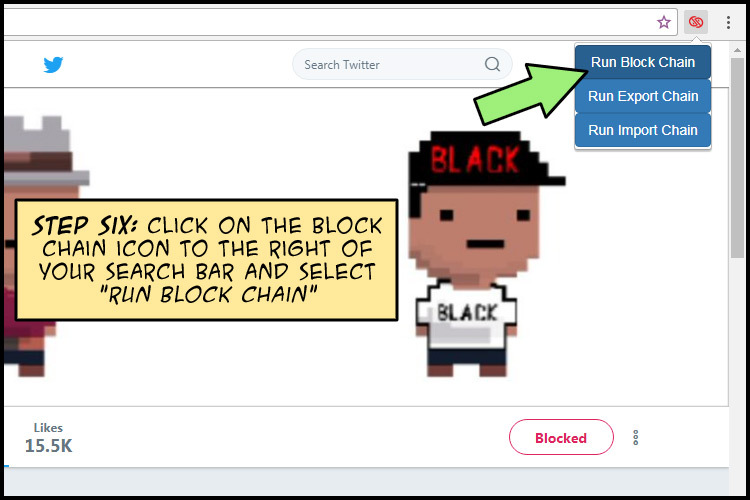 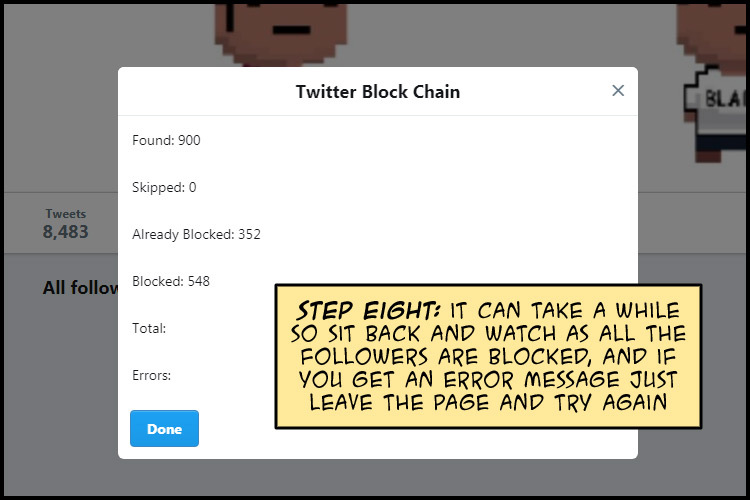 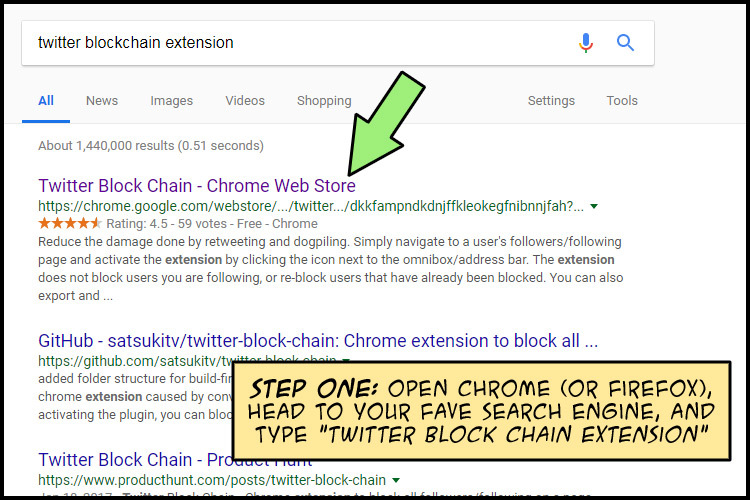 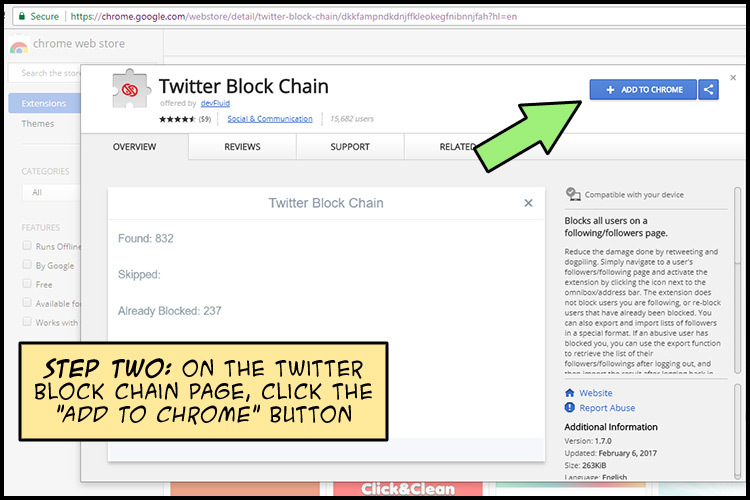 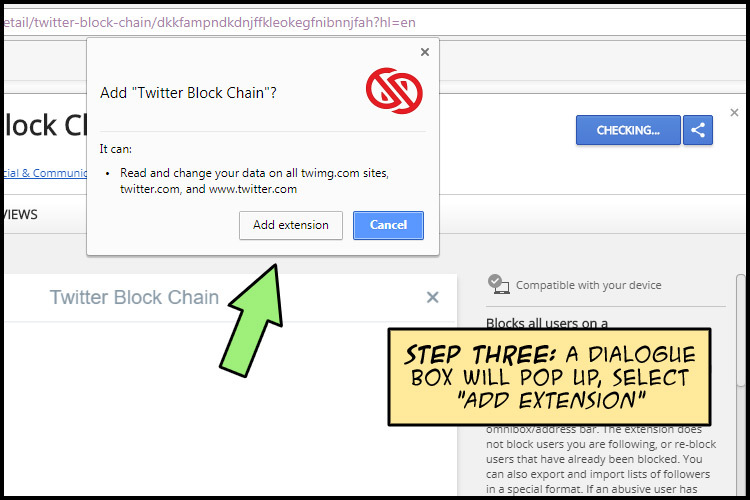 The Twitter block chain extension allows you to block all of the followers of any particular account on twitter and is a useful, easy way of mass blocking abusive accounts. 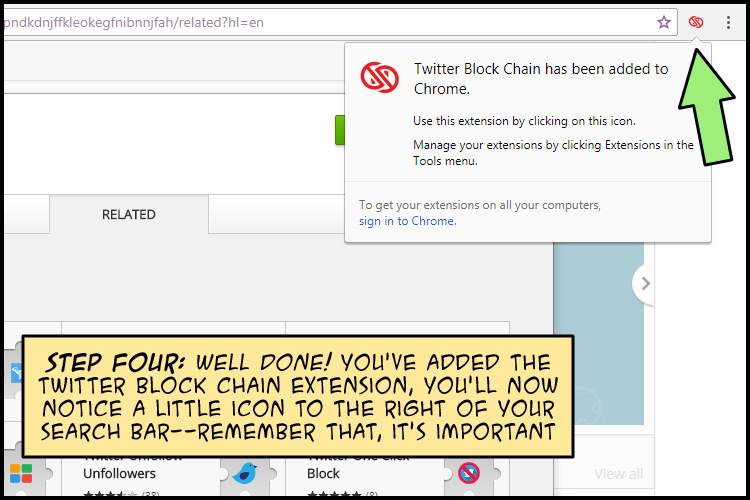 So without further ado here is our instructional photo comic So You Want To Run A Block Chain. 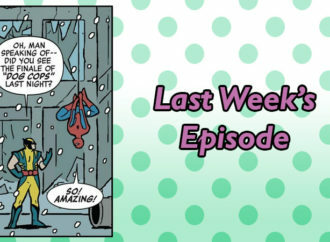 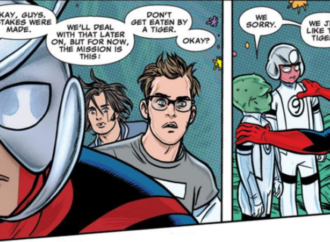 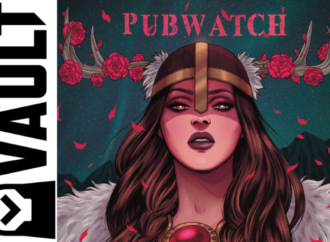 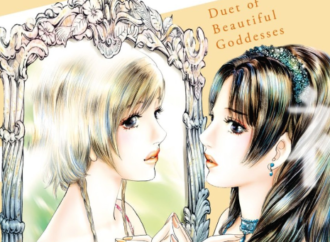 Comic created by Rosie Knight and Nick Marino.